Welcome to Albright Paper & Box Corp! Located in the Philadelphia suburbs and in business since 1947, Albright Paper & Box is a broker, wholesaler, and manufacturer’s representative of folding paperboard boxes, set up boxes, and paper specialties. 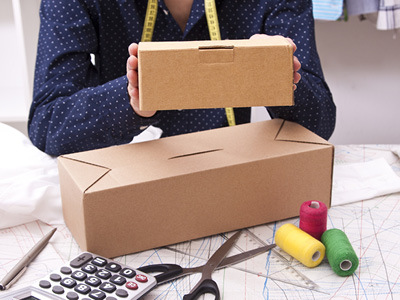 We offer complete packaging solutions from concept to completion as well as wholesale items. Working in a business to business setting providing customized folding paperboard boxes, Albright Paper & Box Corp has recently begun to offer stock items. We use our 75+ years of experience in the box industry to ensure our customers get the right box for the right price. 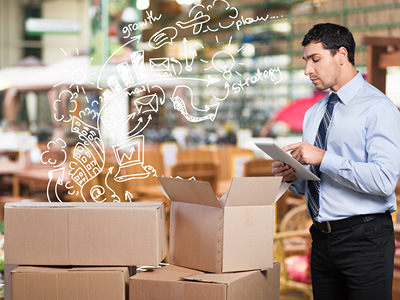 Albright Box will act on behalf of your business to ensure your needs are met. Whether we’re able to accommodate your needs with our own boxes, or broker a great deal with one of our many suppliers/manufacturers. Albright Box has negotiated thousands of deals for our clients. We use our vast array of knowledge and connections to ensure you get the best product and price to meet your needs. Albright Box has developed partnerships and relationships with many of the top box manufacturers and suppliers. We offer our own line of custom boxes, but if our selection is not the right fit for your needs, we will work with our network to ensure you get the right product. Here are a few of the items we offer. Don’t see what you’re looking for? Give us a call!